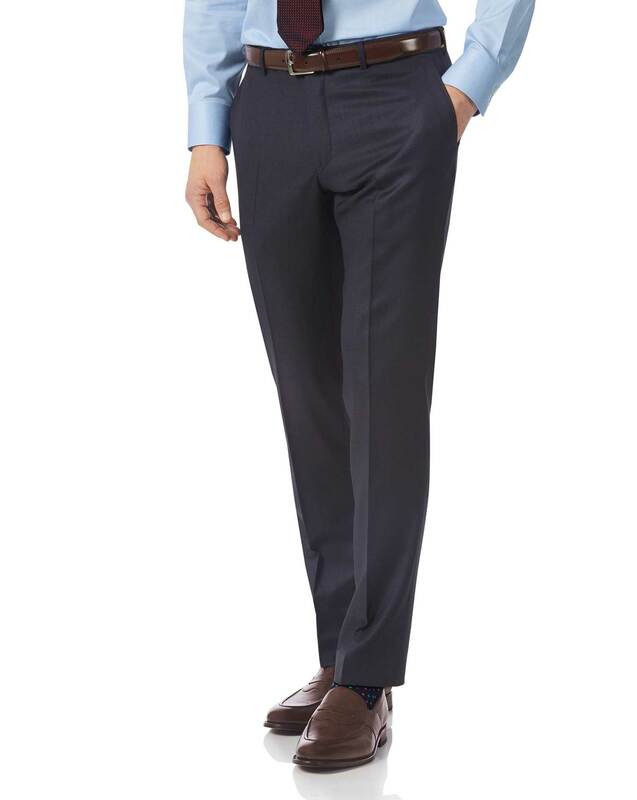 "Well-tailored trousers are just as important for a good turnout as a proper shirt. Oops, perhaps this old shirtmaker shouldn’t have let this one slip… These are tailored from Italian wool and cashmere to compose the most elegant smart casual look one can hope for. Try it with a simple white shirt and a cashmere jumper." "Wool and cashmere-blend tailored trousers made from a fabric woven at Barberis, in Italy."